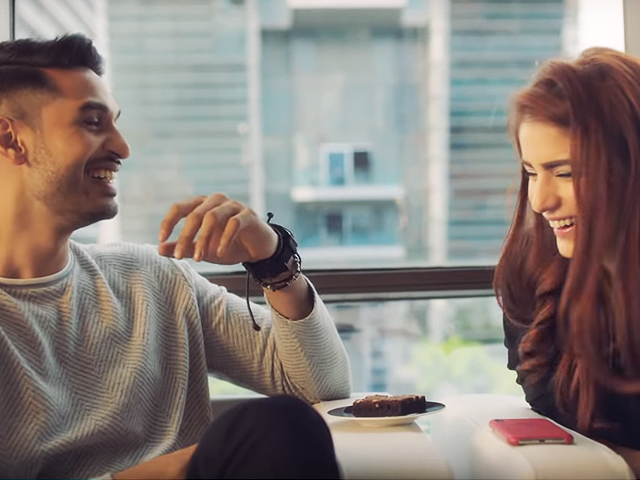 Momina Mustehsan, who rose to fame following her Coke Studio hit Afreen Afreen, has teamed up with Indian singer-composer-actor Arjun Kanungo for her latest track Aaya Na Tu. The mid-tempo ballad perfectly sums up the emotion of being left behind in love. Composed by Arjun and written by Kunaal Vermaa, the song addresses rejection, pain and the burden of true love. 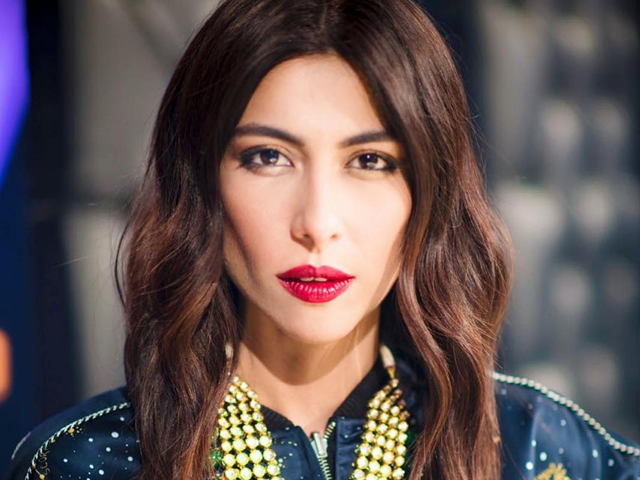 The official music video, shot in Bangkok, captures the essence of the song with striking chemistry between both artistes. Momina expressed gratitude to Arjun for “sharing such an awesome song of his” with her. “He, along with the Universal team, instantly became friends more than colleagues. This is my first single, and the encouragement and support I got from the whole team was overwhelming. This was also my first time playing a character for a video and Danny was an incredible director to work with,” she said.